Southeast Venture is unlike other real estate firms in Nashville, and it’s one reason why our clients like doing business with us. Our mission statement – building value by valuing relationships – is one we live by daily. 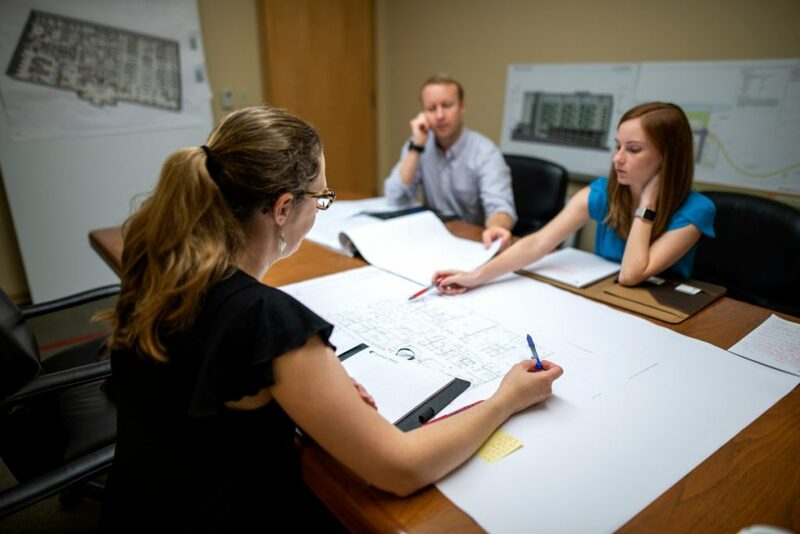 We literally work together to solve problems and seize opportunities, integrating services across our company’s real estate, design and development disciplines to better serve clients’ needs. 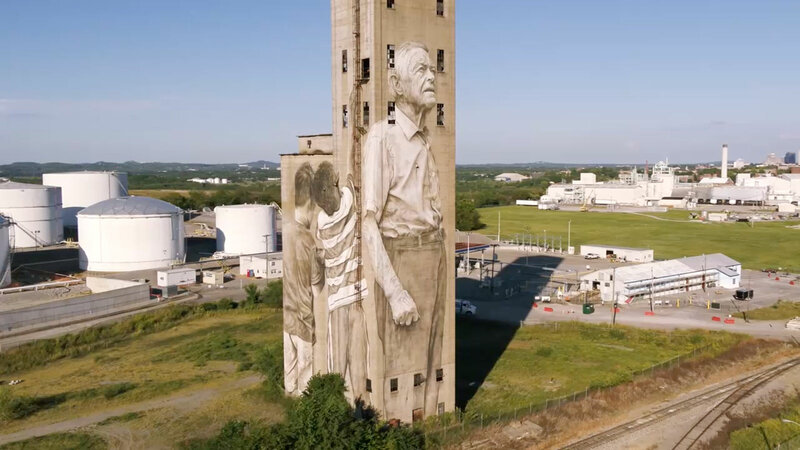 We believe that the worth of our work is having lasting impact on the urban fabric of Nashville and Middle Tennessee – and on the connections we’ve made in the process. We see the big picture, yet manage the smallest details. Our clients benefit from having each member of our team rely upon the expertise and talent of the others to exceed their goals. We are committed to giving our clients more than they expect. We strive to find a better, faster, higher quality and less costly solution whenever possible. Southeast Venture’s diverse team has broad expertise and experience in all facets of the real estate field. Our company DNA is founded upon trust and mutual respect. 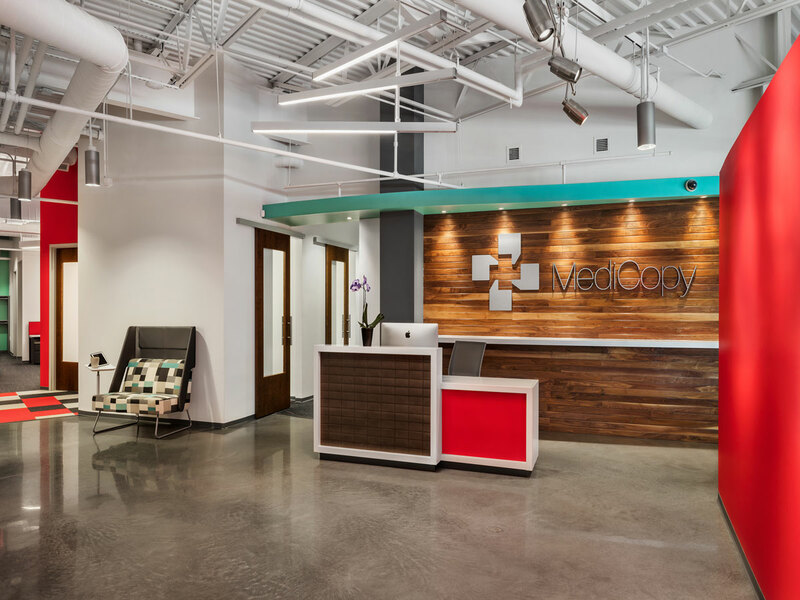 With their experience in renovating existing structures, knowledge of the healthcare industry and history of working with Vanderbilt, Southeast Venture was the perfect match to design the new dialysis clinic we developed for Vanderbilt Medical Center. Not only was their design spot on, their design team was a pleasure to work with. 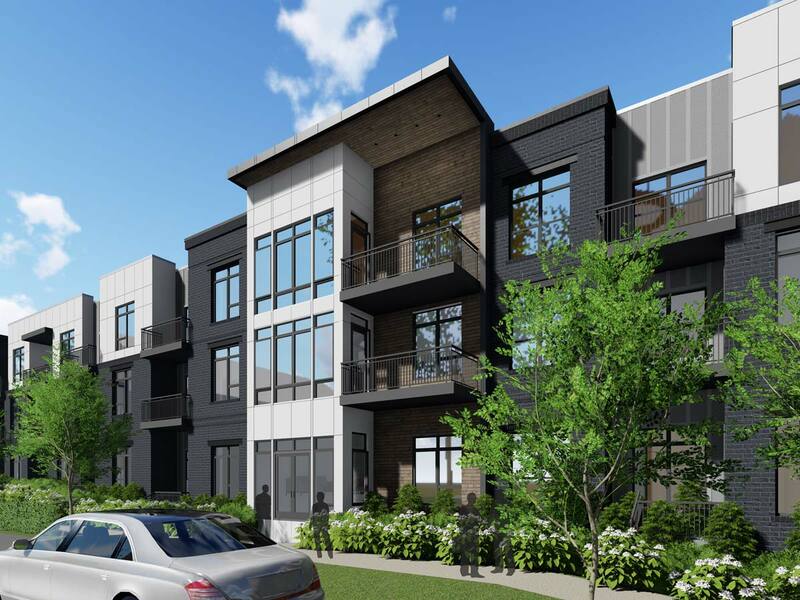 When Beach Company entered the Nashville market looking to develop a multi-family property, we needed a real estate partner with a deep knowledge of the market and significant multi-family design experience. We found it all at Southeast Venture. 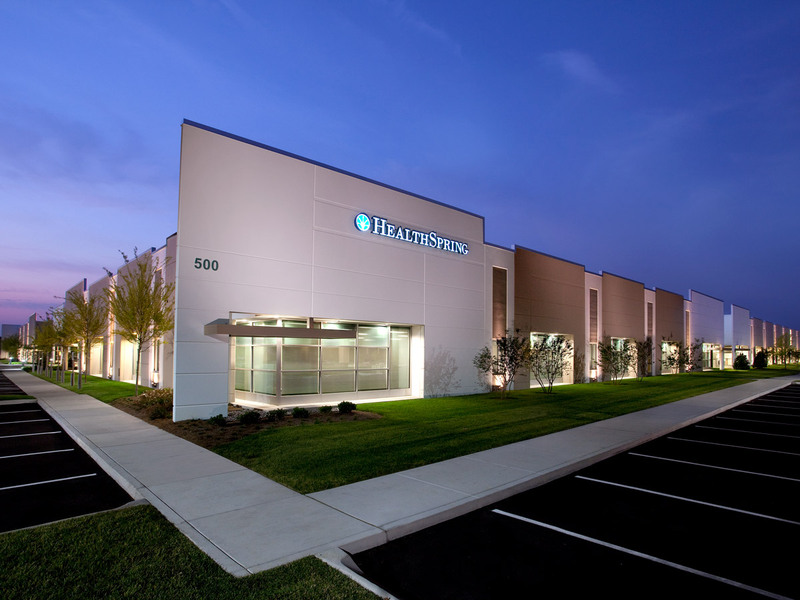 I had very specific requirements for space when I sought to move two of my healthcare companies. 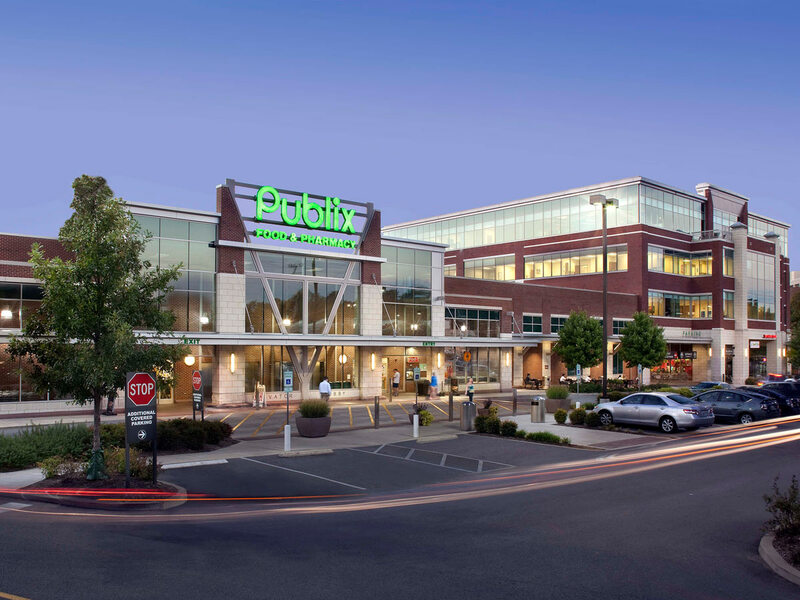 We needed a sizeable amount of contiguous space that offered a high ratio of parking spaces to square feet of space. 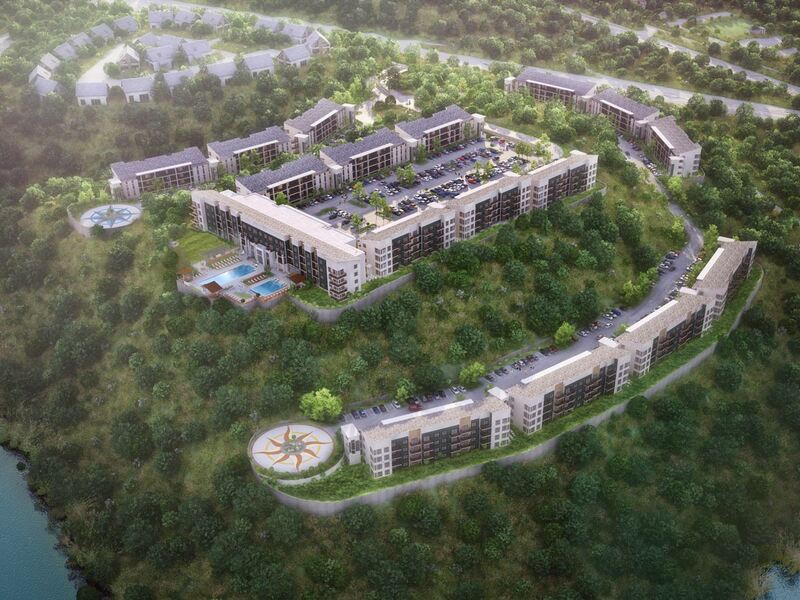 And we needed it at the right price in Williamson County. This was a tall order, but Southeast Venture filled it – quickly. It has been a perfect fit for us. 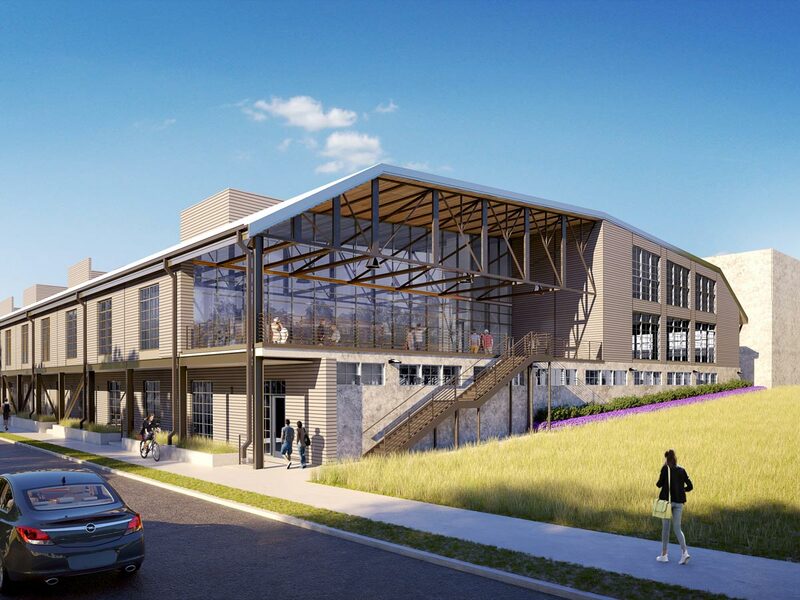 Thanks to Southeast Venture, we are excited to be part of one of the most innovative and buzz-worthy new developments in Middle Tennessee: Silo Bend in The Nations neighborhood. 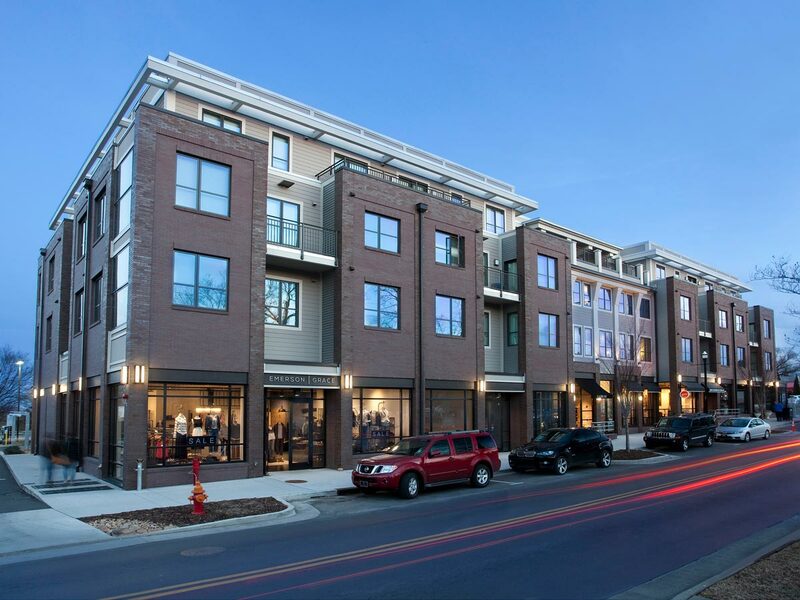 They’ve done a wonderful job of creating something that doesn’t exist anywhere else in this market – a mixed-use community by the Cumberland River. Southeast Venture basically served as our outsourced real estate department when we moved our headquarters. 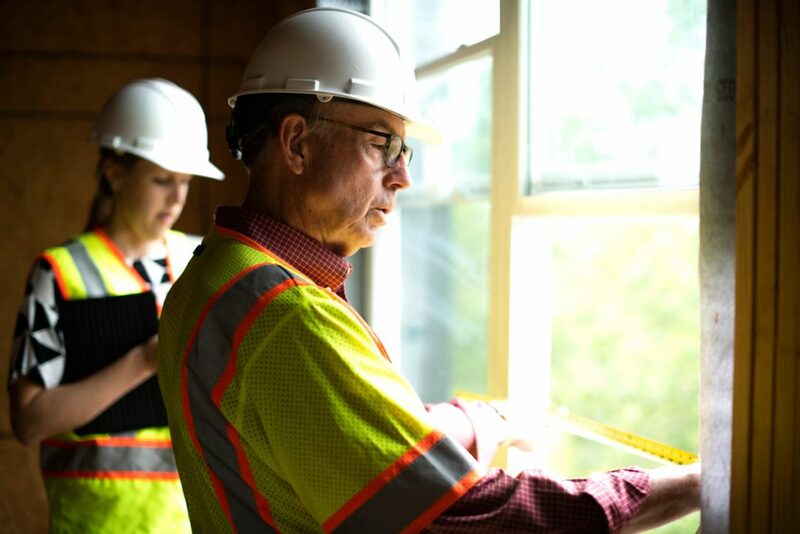 They did it all – found the land, hired the firm that designed our new building and the contractor that built it, and then managed the construction process. We had never done any of these things before and could not have done them without Southeast Venture. They are true professionals, and also a joy to work with. 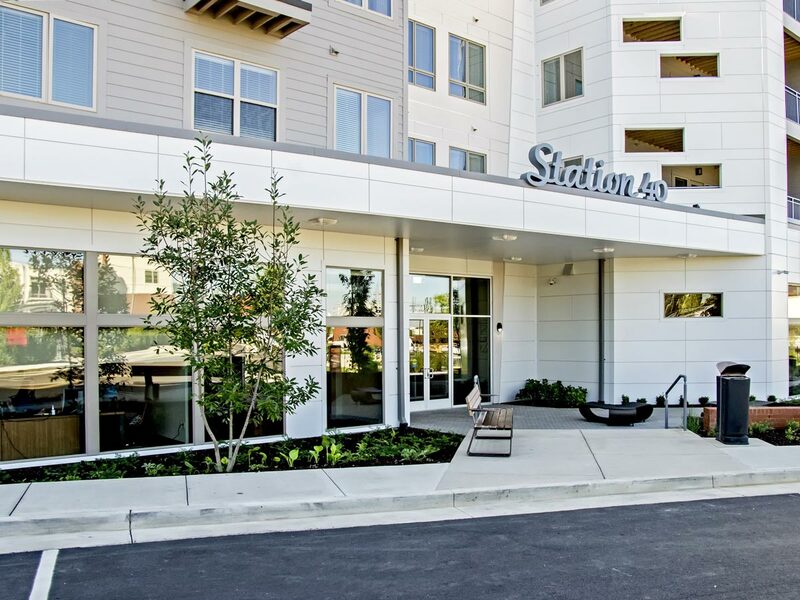 Our family has worked with Southeast Venture for many years as equity partners on several of their development projects. Quite simply, I trust them implicitly. They do what they say and say what they’ll do. I can’t imagine a better partner, in real estate or any other endeavor. ’Integrity’ sums up Southeast Venture for me. 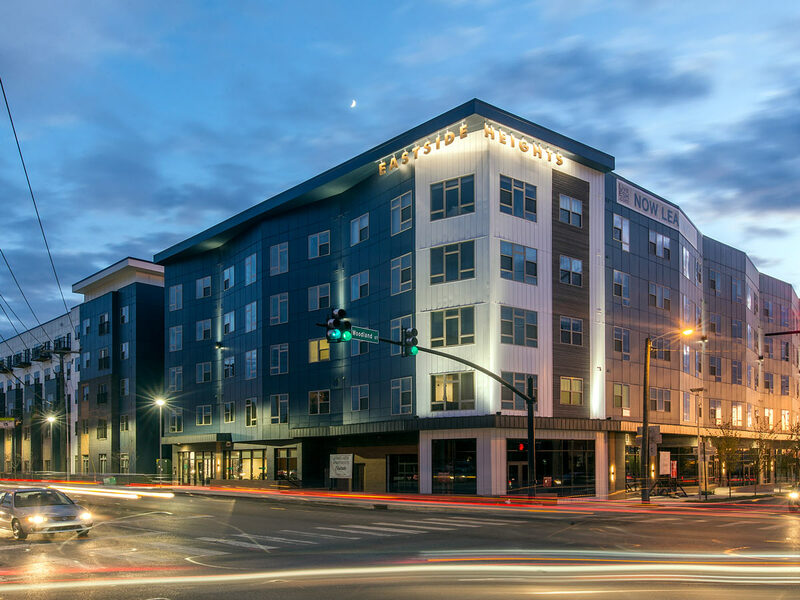 When we wanted to sell family owned property in a rapidly developing part of town that had seen real estate prices rise dramatically over the years, we didn’t want to make a mistake. 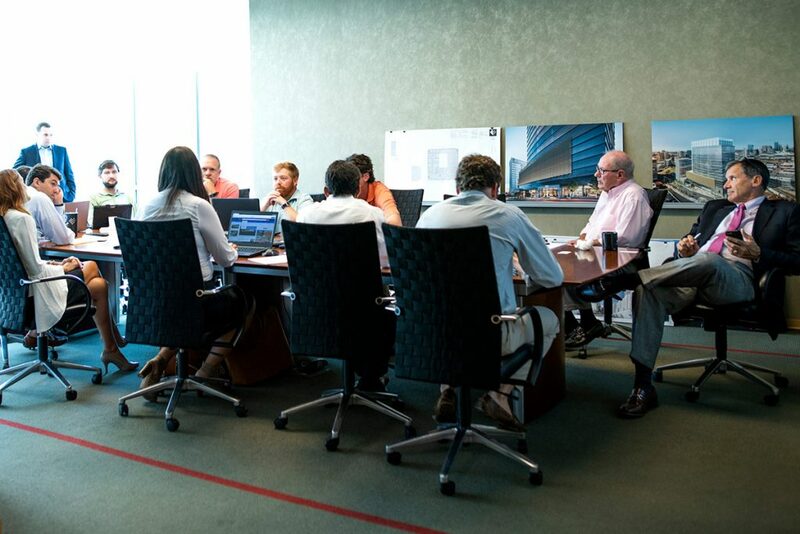 Because of their knowledge of the market, understanding of zoning regulations and what could be done with the property, Southeast Venture helped guide us through what could have been a very complicated sale. They made it look simple and generated an outcome that satisfied all family members. See how our integrated services will benefit you.